Kouimanis Chiropractic has been proudly offering professional chiropractor care in the greater Northwest Indiana area for many years. 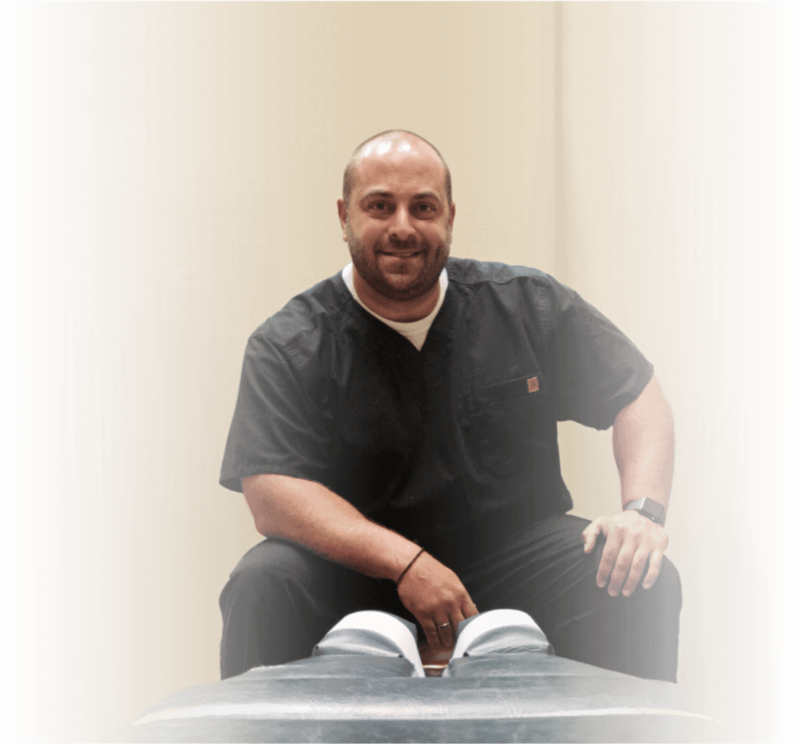 Dr. Steven Kouimanis is a certified chiropractor with years of experience dealing with a variety of conditions. From crooked spines to whiplash, motor vehicle-related injuries to sports injuries; Dr. Kouimanis is extremely well trained in alternative pain management methods and rehabilitation. At Kouimanis Chiropractic, attentive patient care always comes first. Dr. Kouimanis always takes time to listen to his patients. He pays special attention to their description of pain and whether or not a certain course of treatment has been effective. 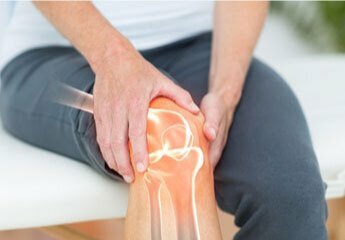 Dr. Kouimanis believes in working with the patient, as they know their pain limits best, and he doesn’t pretend to “know better” and offer a treatment that does not suit their unique situation or needs. 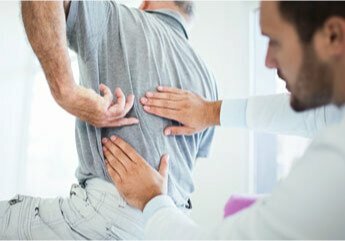 If you live in the greater Northwest Indiana area and are in need of an experienced, caring and knowledgeable chiropractor, Dr. Steven Kouimanis is the chiropractor to call upon. Dr. Steven Kouimanis is known for going above and beyond when it comes to getting his patients on their way towards becoming pain-free and enjoying life again. 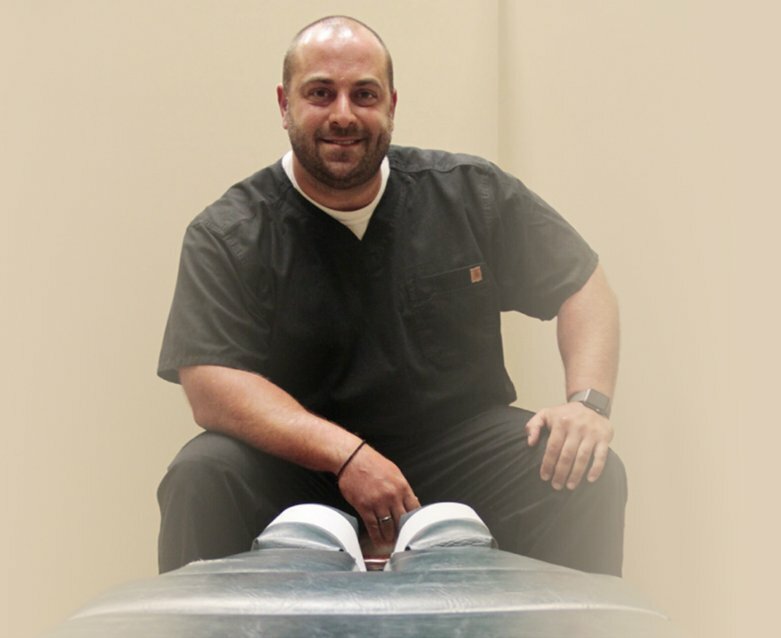 Dr. Steven Kouimanis is a licensed chiropractor providing treatment to the Northwest Indiana region for several years. He offers special attention to his patient’s care and recognizes how irritating their pain can be. Dr. Kouimanis strives to educate you about why you may be having pain along with how to alleviate your pain. 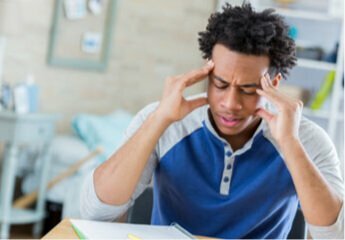 Sometimes having reoccurring headaches can be a symptom of neck strain or a knee pain issue is due to a misaligned back. We have found that many patients suffer from pain in one part of their body, which could be triggered by misalignment from another part of their body. Dr. Kouimanis will examine you and offer a diagnosis of pain management treatments for your individual situation, so you do not need to rely on taking pain medicine.